A break in at the Burnley Business First building led to the theft of laptops, cash and other goods. 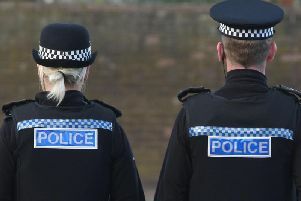 The burglary, which targeted three businesses occupying five offices at the Empire Business Centre, Liverpool Road, took place around 10pm on Wednesday. In response, the Business First has installed extra security measures including a manned guard to be on site over the weekend, as well as added CCTV and alarms. Anybody with information about the burglary can call police on 101 or Crimestoppers, in confidence, on 0800 555 111.